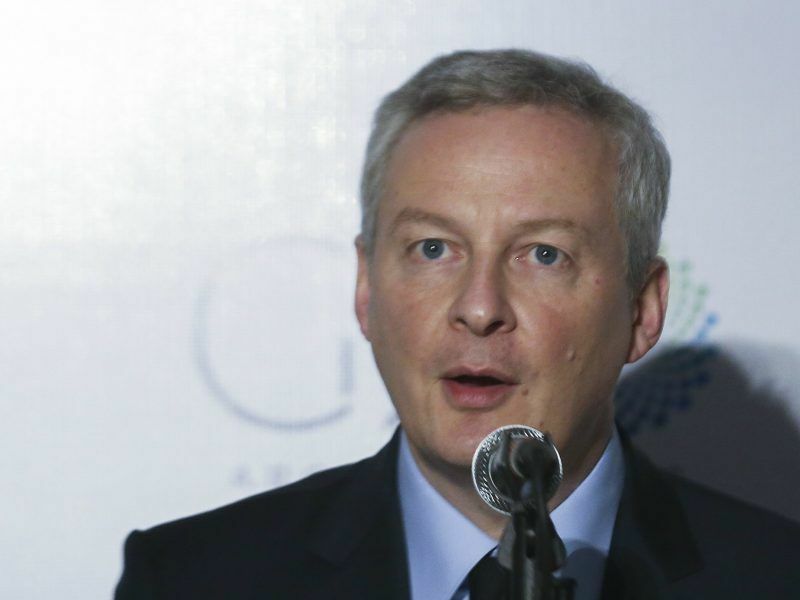 France and Germany made “significant progress” towards an agreement on eurozone reforms at marathon talks in Paris this weekend, French Finance Minister Bruno Le Maire said Sunday (10 June), but aides said there was still some work to do. 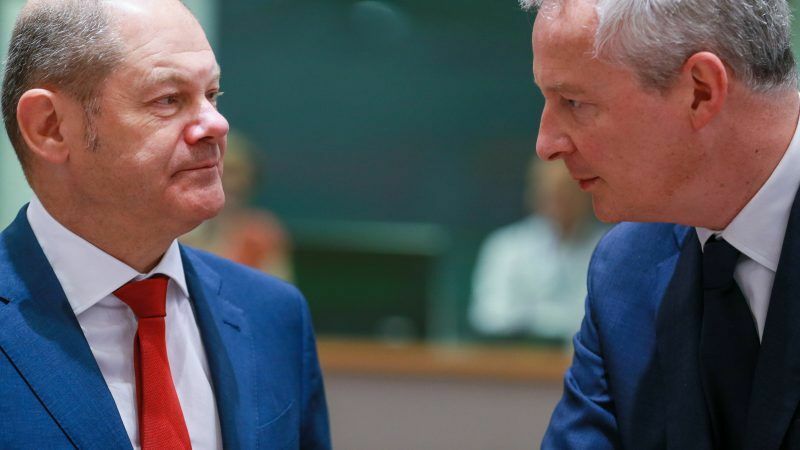 Le Maire spent nearly 14 hours holed up with his German counterpart Olaf Scholz at a Paris hotel on Saturday, a French government source told AFP. Le Maire tweeted pictures of what he called “a long night of negotiation” that had produced “significant progress” on a roadmap for the future of the eurozone. He said he and Scholz would hold a last round of talks this week on proposals to be put to a joint Franco-German ministerial meeting on June 19. Scholz, also writing on Twitter, described the meeting as “interesting” without giving further details. 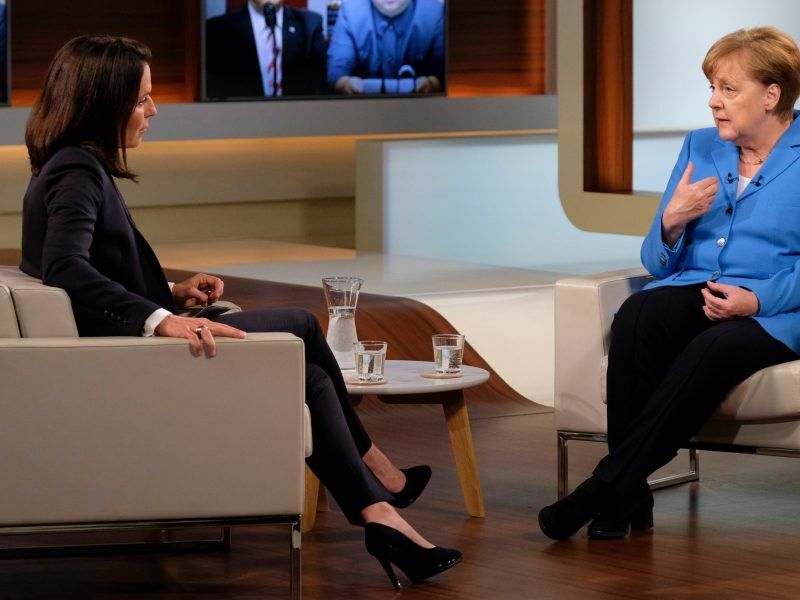 German Chancellor Angela Merkel said Sunday (10 June) she was more open to French President Emmanuel Macron’s plans to reform migration and defence policy in Europe than his hopes to bolster the euro. Paris and Berlin are racing to bridge the gap between Macron’s vision of grand EU reforms and Chancellor Angela Merkel’s more prudent approach by a crunch eurozone summit on the issue on June 29. French President Emmanuel Macron and German Chancellor Angela Merkel have promised to present a joint reform proposal at a European Union summit on June 27-28, but differences remain on euro zone issues and banking regulation. The euro zone’s two biggest economies differ on how to balance Macron’s call for more solidarity in Europe with Merkel’s insistence that tax payers in richer countries should not end up paying for government failures in poorer ones. 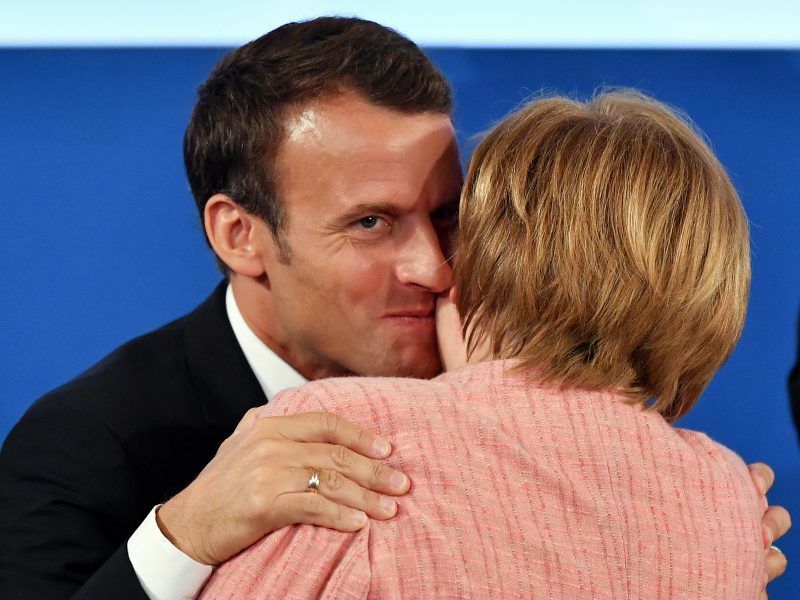 France called today (8 June) for more ambition from Germany in reforming the euro zone, saying Europe faced a “now or never” moment with rising external threats from the United States and China. But Germany and other northern European states have baulked at his calls to give the eurozone its own big budget, fearing the more fiscally prudent north will have to pick up the tab for overspending by the more profligate south. The French official confirmed that both ministers agreed to continue their negotiations during the week, probably by video conference. Scholz has suggested the creation of a Europe-wide unemployment insurance system to make the euro zone more resilient to future economic shocks. The Social Democrat also wants to introduce a financial transaction tax. On Friday, speaking at a business conference in Berlin, Le Maire had welcomed German Chancellor Angela Merkel’s support for the idea of a euro zone investment budget, one of French President Emmanuel Macron’s key demands. But he said France and Germany had “a way to go” to reach a truly ambitious common position. In an interview last weekend, days after a eurosceptic government took office in Italy, Merkel made some concessions. She said the eurozone’s top economy would support Macron’s call for an investment fund to help poorer European countries catch up in the areas of science, technology and innovation. But the size of the fund remains a major bone of contention, with Merkel saying it should be “at the lower end of the double-digit billions of euros range” while Macron has called for a budget amounting to “the equivalent of several points of the GDP of the eurozone”. Merkel also detailed her proposals to upgrade the eurozone’s bailout fund into a European Monetary Fund — under strict lending conditions and on condition that member states retain oversight over the body. German Chancellor Angela Merkel delivered a long-awaited answer to French President Emmanuel Macron’s call for ambitious European Union reforms on Sunday (3 June), offering olive branches on investment and help for debt-mired eurozone member states. Macron’s office welcomed the concessions but during a visit to Berlin on Friday Le Maire called on Germany “to go further”. “It is a courageous response that goes in the right direction,” Le Maire told AFP. “Is it sufficient? No. We think you have to go further and that this is a unique, historic opportunity to make very significant progress toward better integration of the eurozone,” he said.